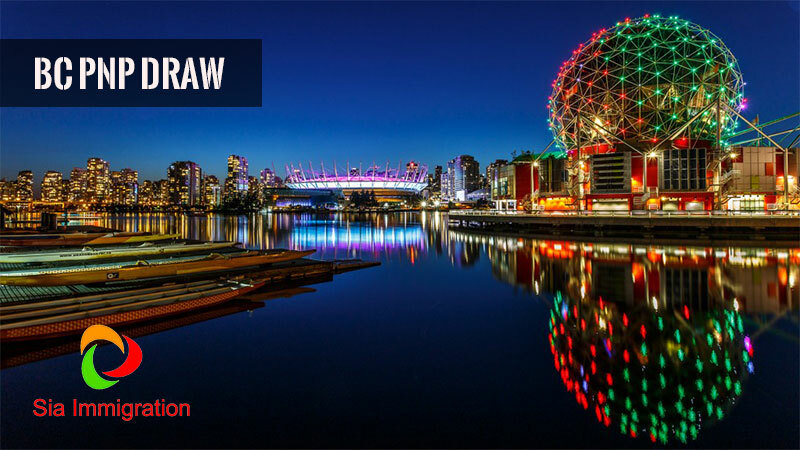 On October 3 for Skills Immigration and Express Entry BC candidates, a total of 351 invitations were issued to apply for provisional nomination. Spousal Sponsorship And Spousal Open Work Permit. A total of 35 invitations had been issued by the British Columbia PNP to apply for provincial nomination. 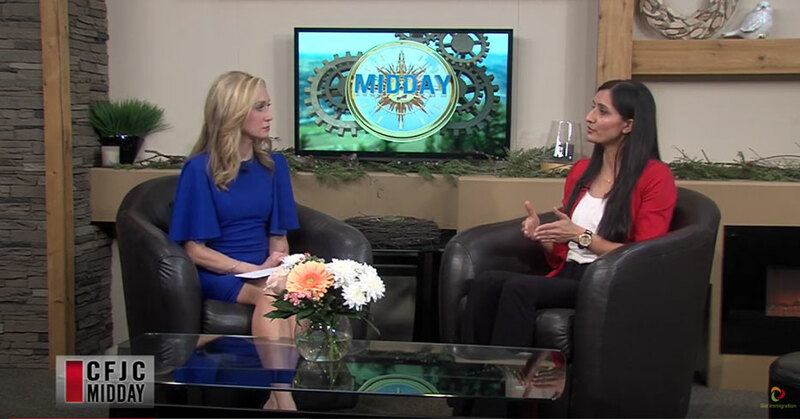 Eligible skilled workers and graduates can apply through its Tech Pilot program. 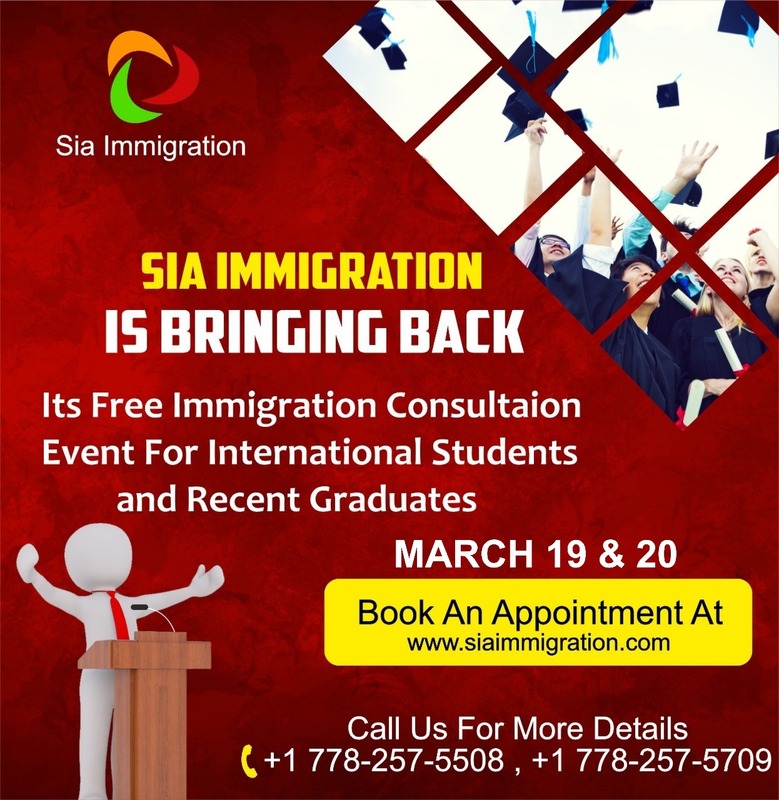 Free immigration Consultation Event For International Students and Recent Graduates. Book an Appointment on 19th March and 20th March. Great news for international students in Canada- IRCC has increased the time frame to apply for postgraduate work permits from 90 days to 180 days for international students after they finish their program of study. Additionally, IRCC has also removed the requirement of a valid study permit, which was a must before, to apply for a post-graduate work permit. This is indeed a piece of very positive news and makes it easier for fresh graduates to submit their paperwork to obtain a postgraduate work permit. 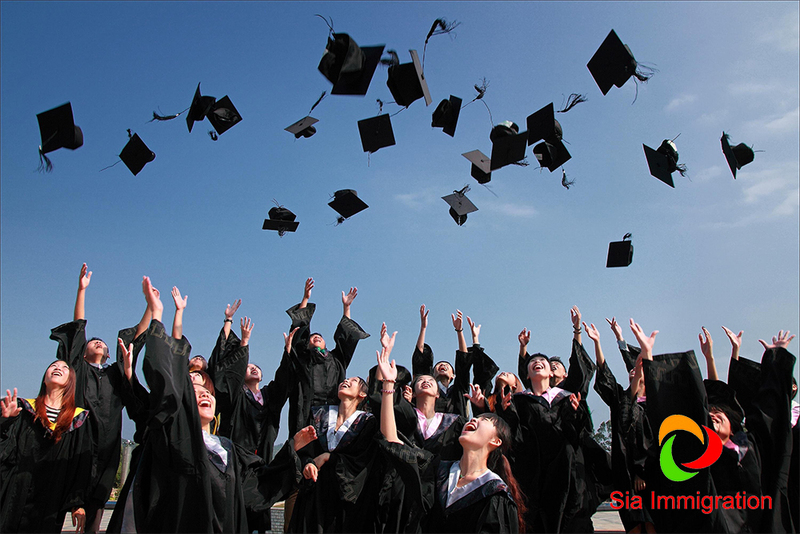 The postgraduate work permit application has always been very important for international students as it’s a once-in-a-lifetime opportunity and restricted time frame has always contributed to add more stress to the situation. Moreover, these new conditions will allow more time for reapplying if a student gets refused for the post-graduate work permit. 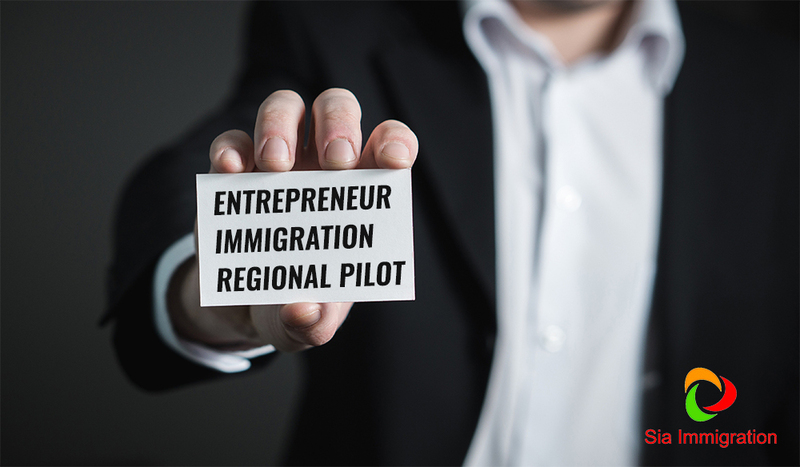 BC PNP has launched ENTREPRENEUR IMMIGRATION - REGIONAL PILOT program, which is designed to attract entrepreneurs across the world to start their business and settle in the regional community of BC with a population lesser than 75000. Soon a list of participating communities will be issued as communities start to enroll in the program. Applicant must have a net worth of 300,000 Canadian dollars and must be able to invest 100,000 Canadian dollars into a new business. 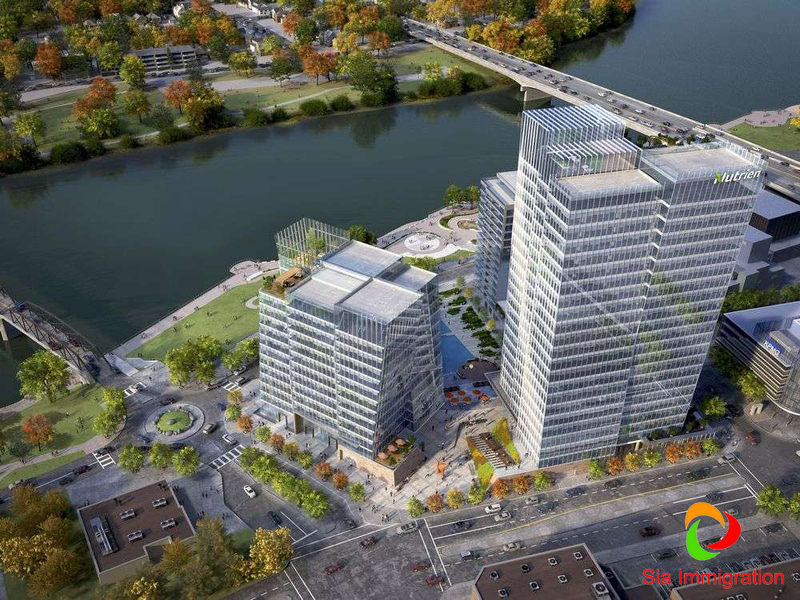 Buying an existing business is not an option in this pilot program. Initially, an applicant will get a work permit and then the applicant will have to maintain the business for 12 months. Also, he must hire a full-time Canadian employee for one year and after one year BC PNP will monitor the growth and stability of your business. 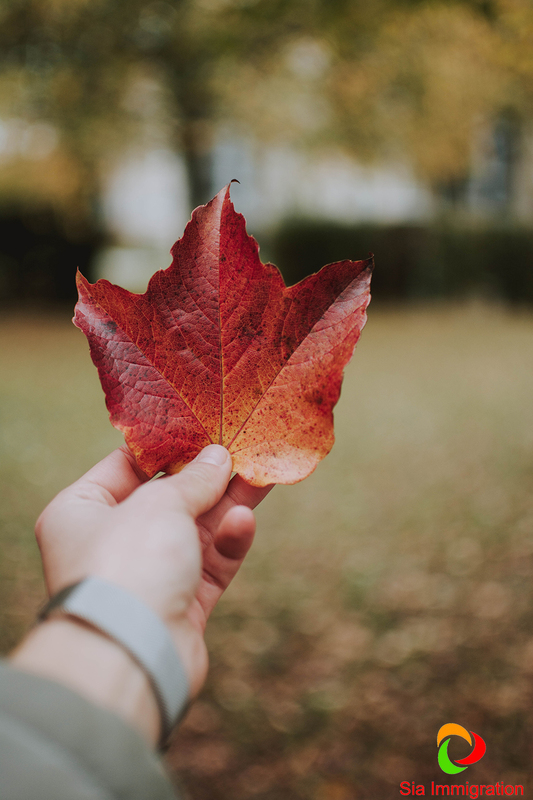 A total of 11,150 invitations has been issued by Immigration, Refugees and Citizenship Canada to apply for Canadian permanent residence in the first month of 2019. 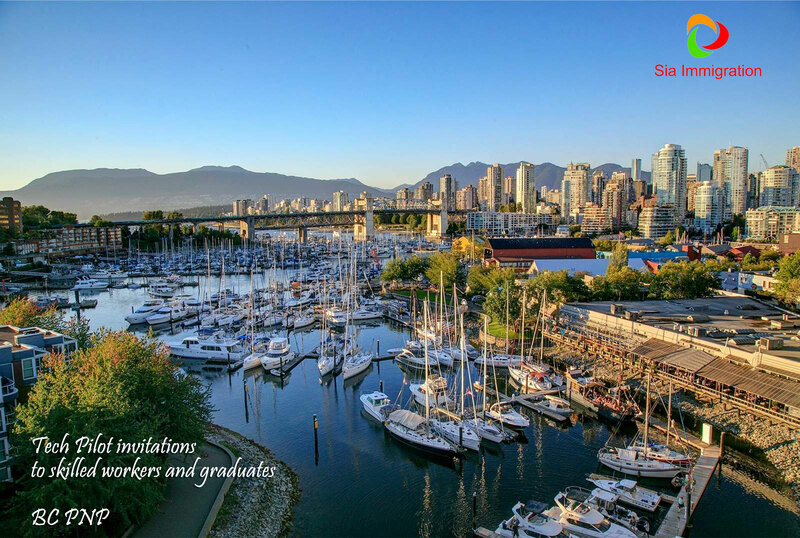 A total of 316 invitations has been issued by The province of British Columbia for a provincial nomination to Skills Immigration and Express Entry BC. This draw was opened on the 16th of January. People trying to sponsor their mother and father and/or grandparents in 2019 can also begin the system with the aid of filing an interest to Sponsor shape on January 28 at midday eastern widespread Time. The form could be available for a restricted time and Immigration, Refugees and Citizenship Canada will invite capacity sponsors to submit a complete utility, within the order their submissions were obtained, until the 2019 cap of 20,000 entire programs is reached. 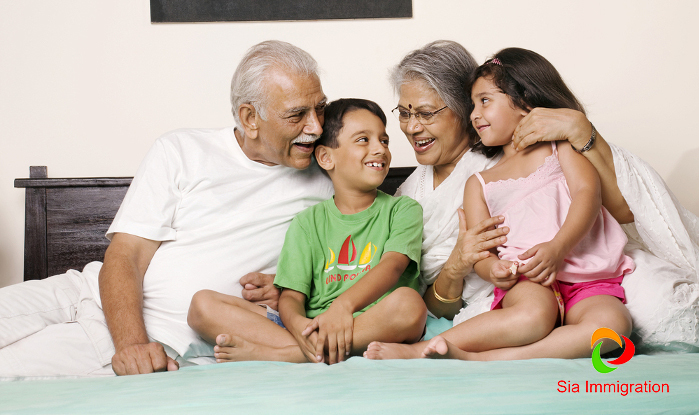 This primary-in, first-served technique will replace the randomized invites manner for IRCC's dad and mom and Grandparents program (PGP) that become used remaining yr.
On 3rd January the province of Saskatchewan had issued its first Entrepreneur invitations of 2019. The invitation was sent to 90 candidates with a score range from 115 to 150. 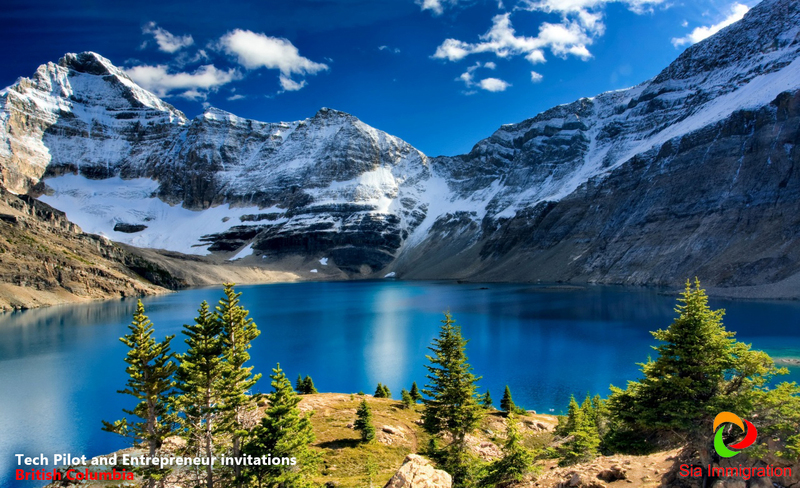 New invitations have been issued by BC in its Express Entry BC, Skills Immigration and Entrepreneur streams. 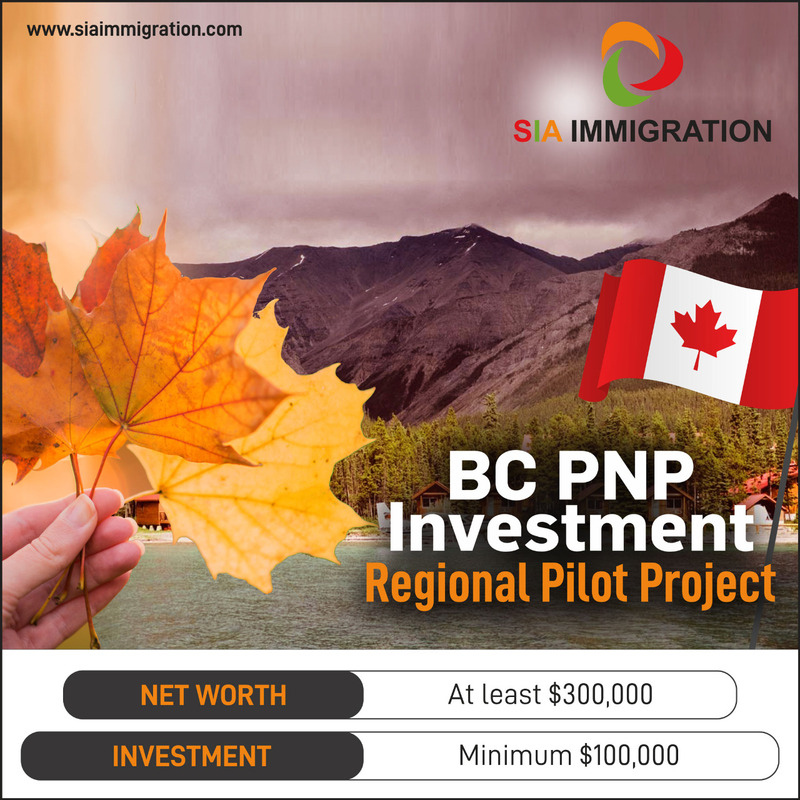 The British Columbia Provincial Nominee Program (BC PNP)'s Tech Pilot issues invitations to 31 Express Entry BC and Skills Immigrants. 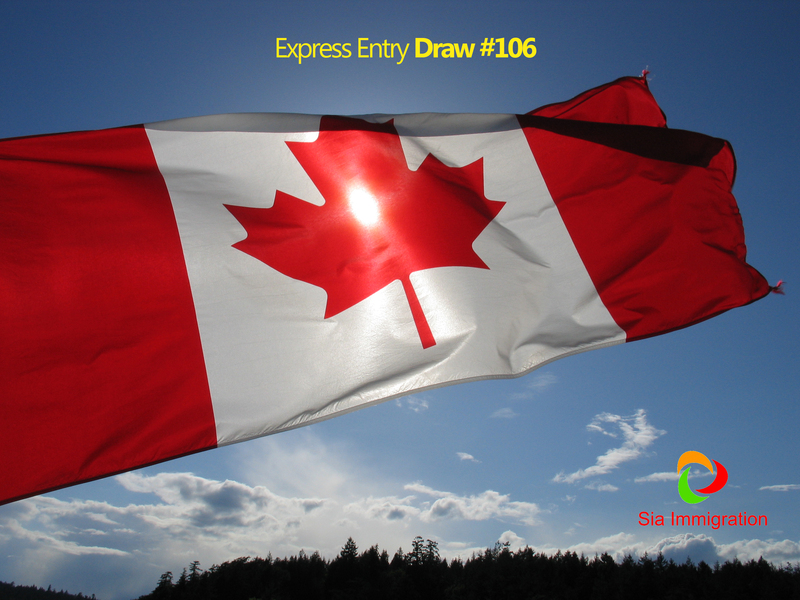 A total of 3,900 invitations have been issued by The Government of Canada to apply for Canadian PR in a new Express Entry invitation which is held on December 12th. Be a part of the fastest growing immigration consultancy. 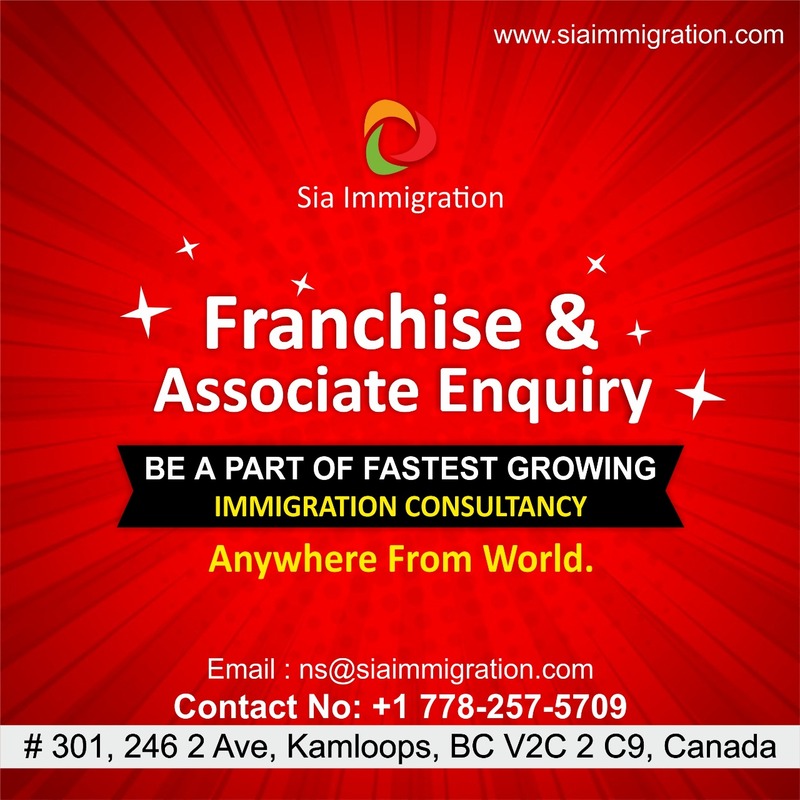 Sia Immigration Solutions Inc. is an Authorized Canadian Immigration Consultancy firm. 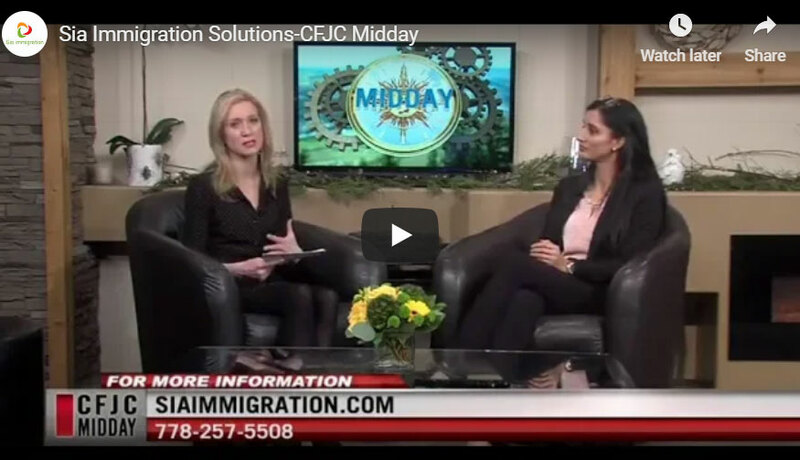 We have been successfully providing immigration advice and visa services related to various Canadian immigration matters including student Visa, all Express entry programs, other federal programs - investors and entrepreneur, family and spousal sponsorships, Super Visa, Refugee classes, various provincial nominee programs and temporary visas & permits - work permits and visitor/tourist visas. 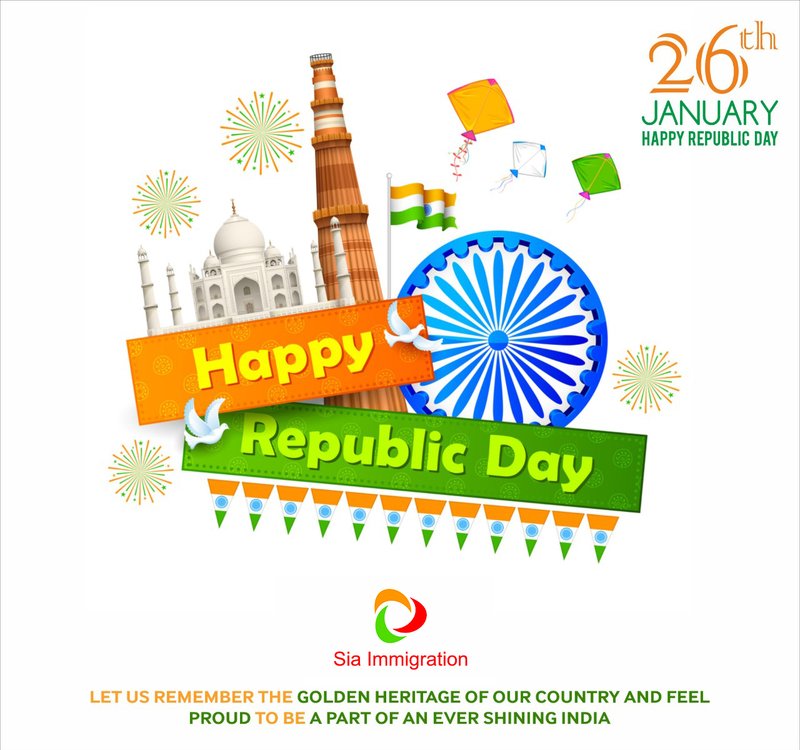 Copyrights 2018 Sia immigration solutions inc. All rights reserved.